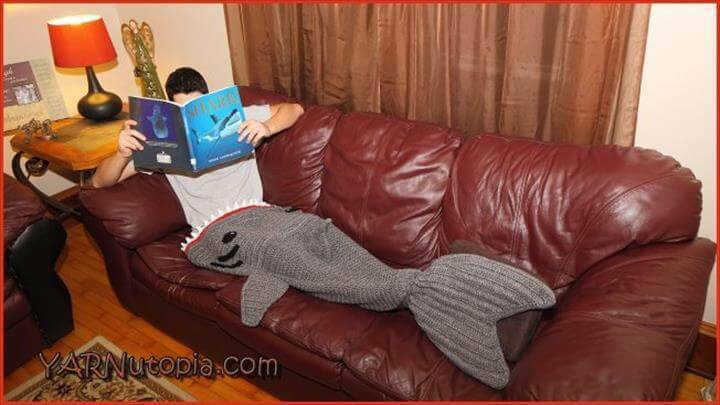 Crocheting is an art to overcome boredom! 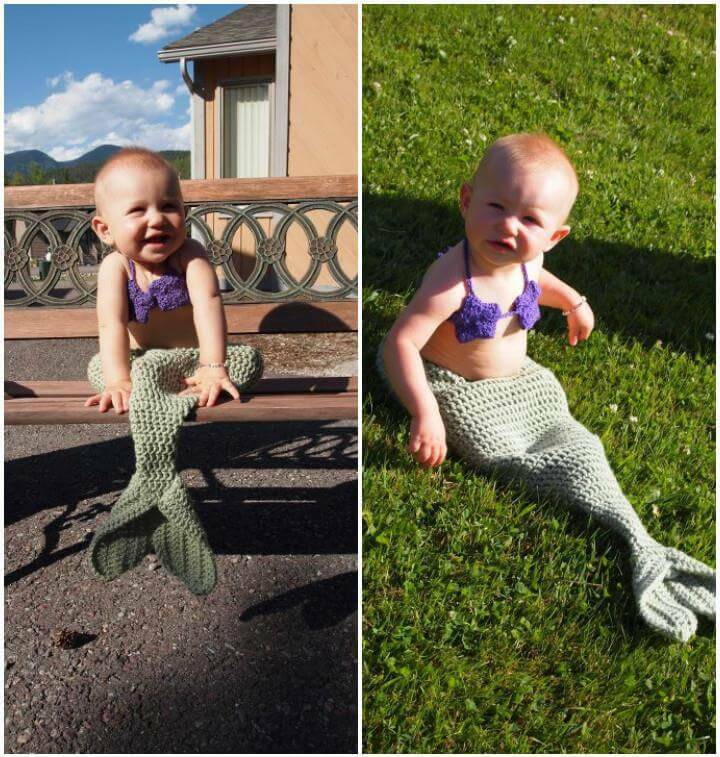 While getting busy with your crochet hook, you all forget about the worries of life! 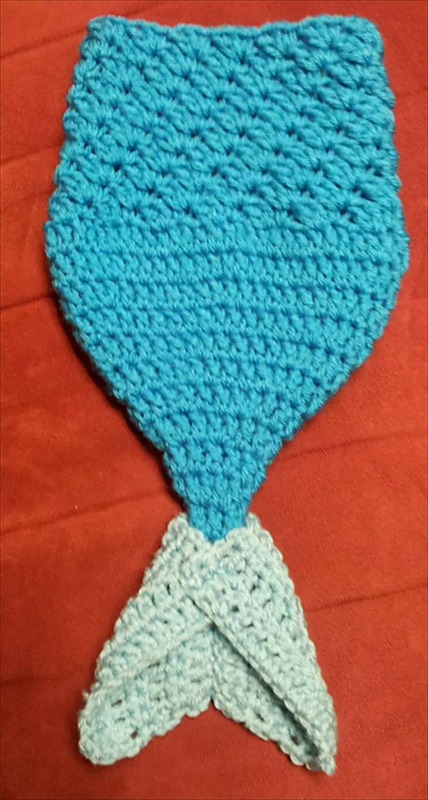 So, along with enhancing you creativity and meditation, the art of crocheting is also a way to get busy in a style while ignoring all the negative feelings you are suffering from! 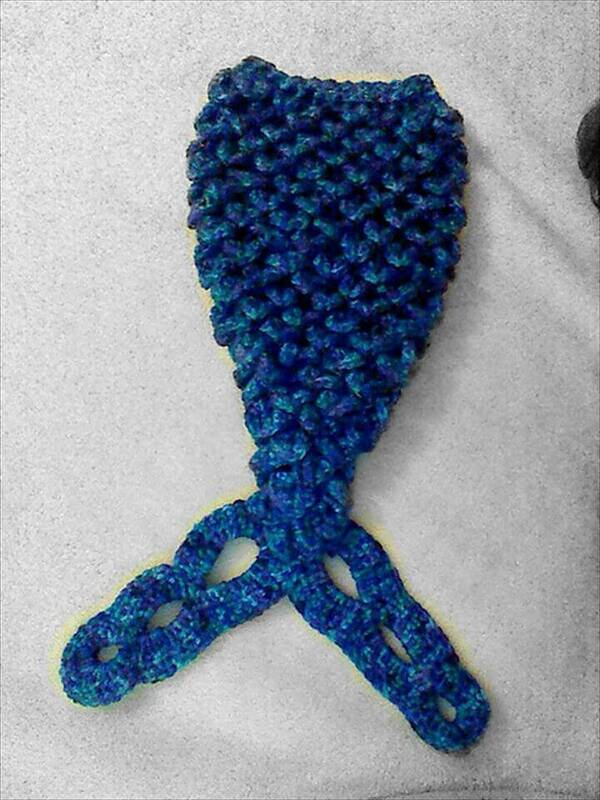 On the other hand, crocheting is also a great medium to gain winter fashion accessories in a thrifty way! 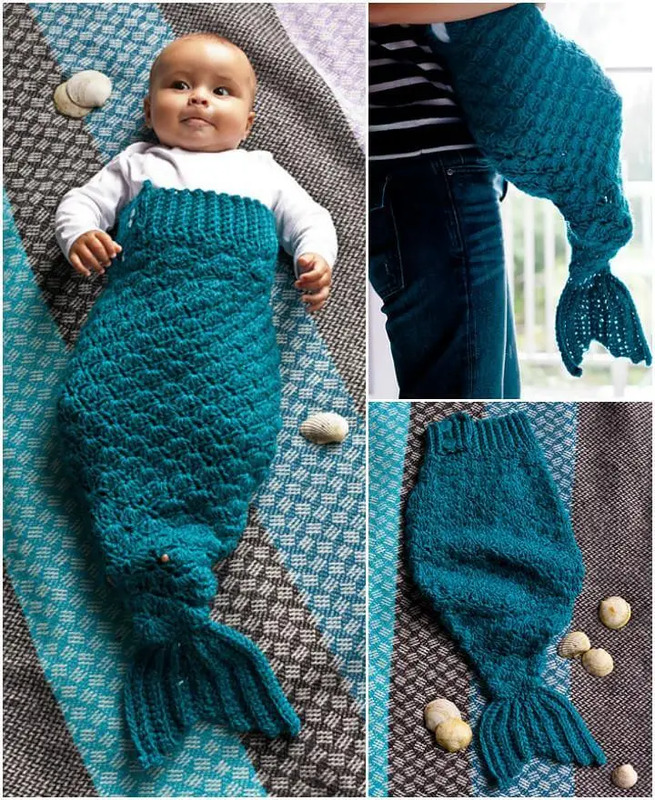 Your hook can make you self-sufficient in winter fashion as you can crochet mind-blowing stuff like the crochet shoes, dresses, scarves, boleros, blankets, shrugs, amazing winter crochet hats, and sweaters! 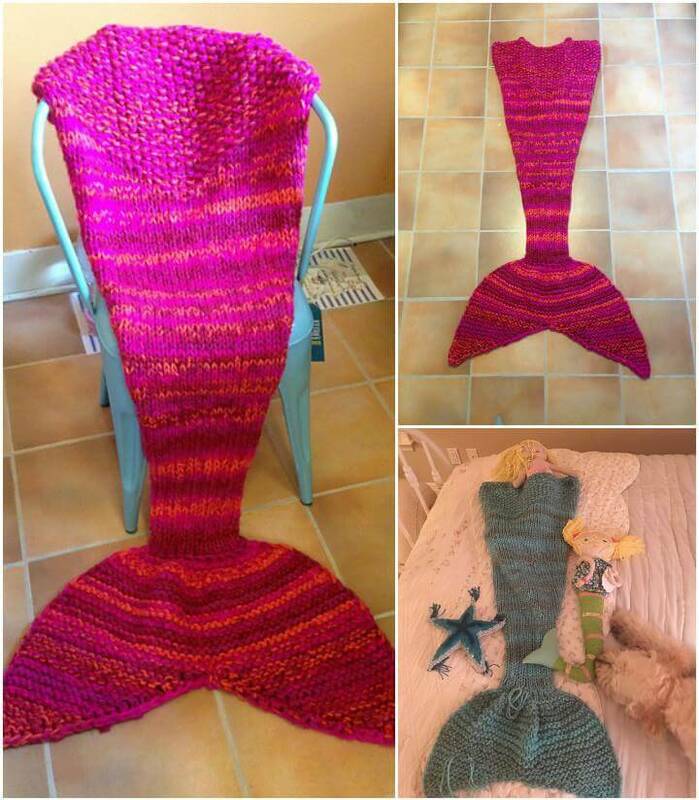 Really want to sort out that what’s new in crocheting? 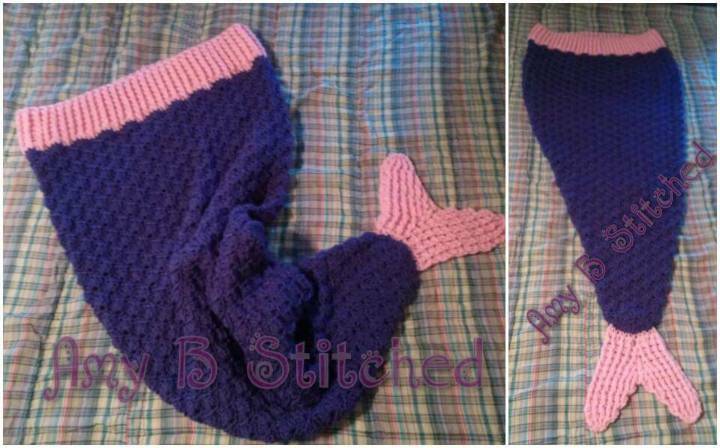 Especially in crochet blankets or leg warmers? 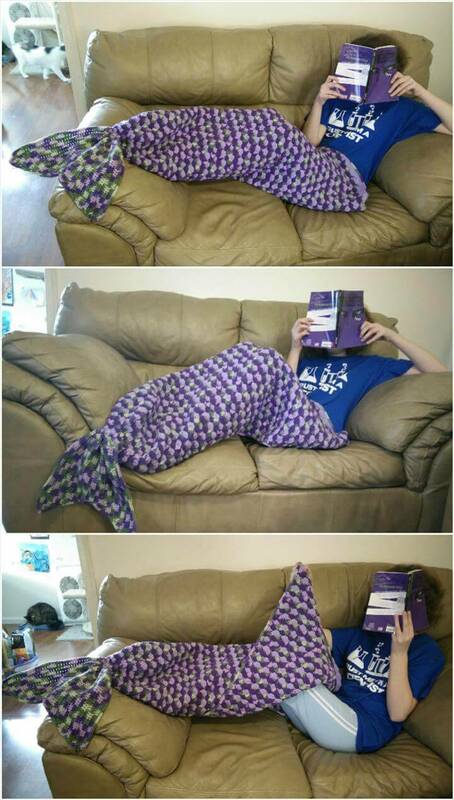 Obviously, the answer would be the mermaid tail blankets! 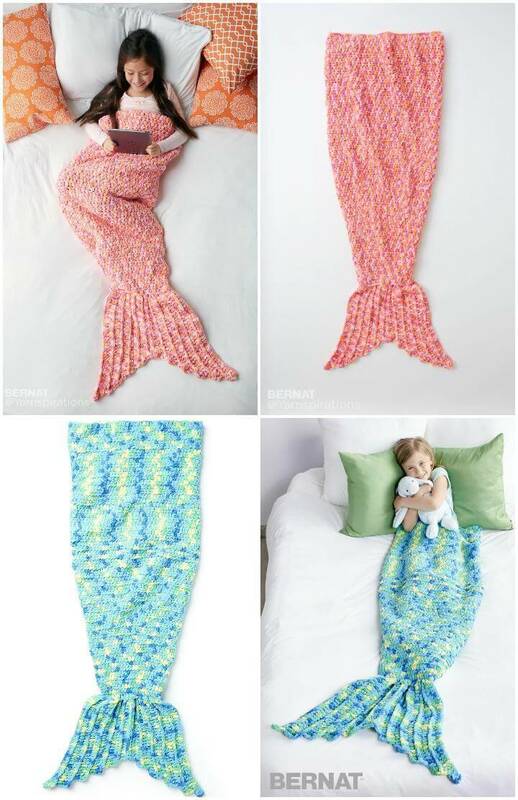 These blankets are a big hit and a way to snuggle up in a beautiful and funky style! 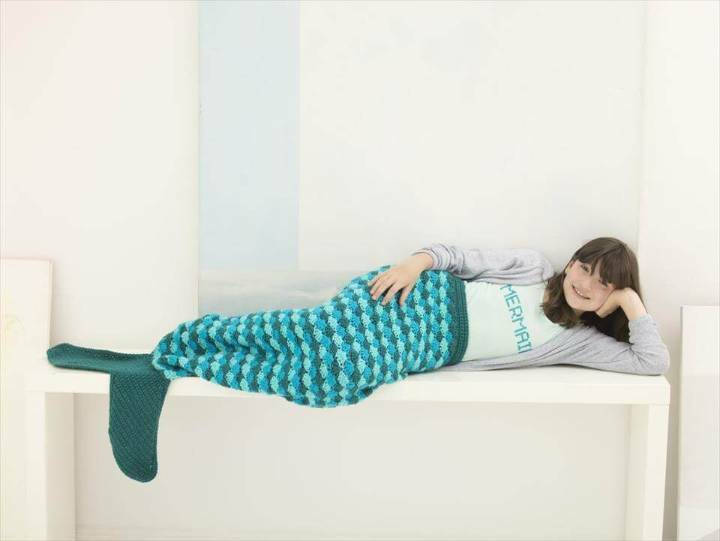 Mermaid tail blankets are equally popular in both genres and are too much fun to cuddle in! 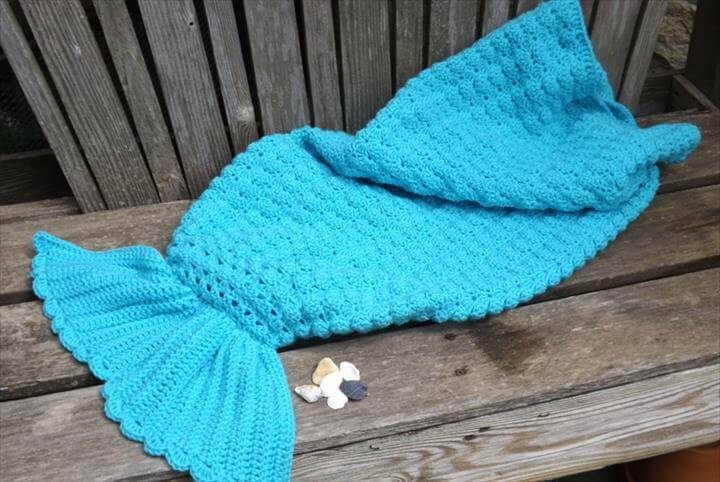 If you want to experiment your crochet skills by crocheting a super cool mermaid blanket or afghan or even a mermaid tail baby cocoon then these 22 free mermaid tail crochet blanket patterns will be a total help! 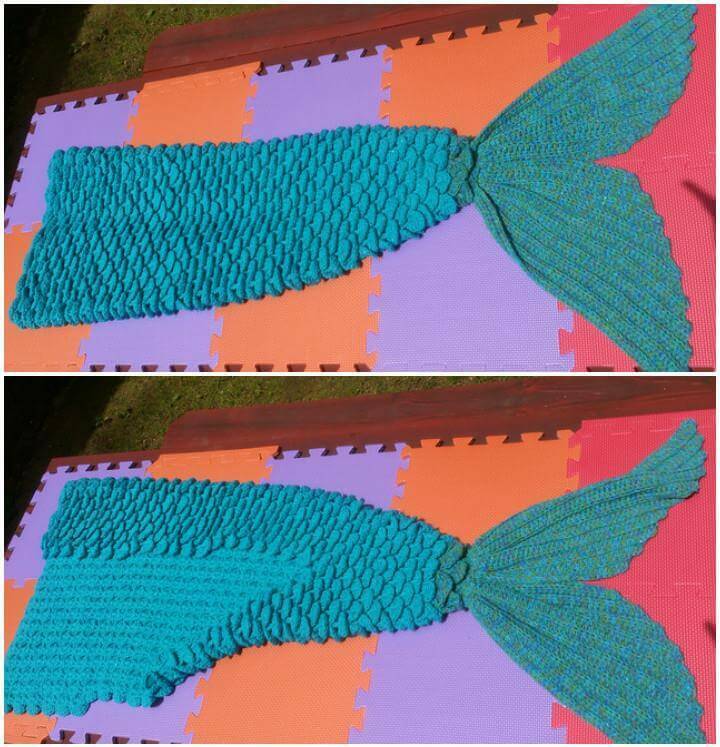 Each listed idea is unique and comes also with a complete step-by-step guide, there are also video tutorials linked to some of the listed free crochet patterns! 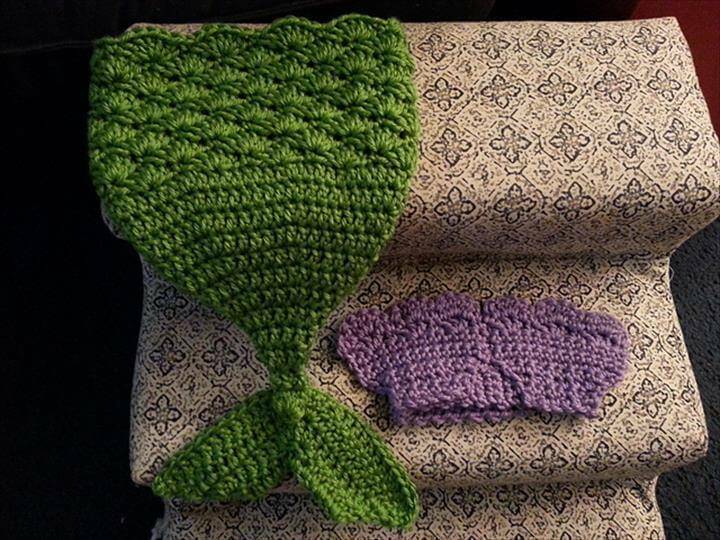 Vary the yarn weights if you want your blanket less or warmer! This will also depend on whether you are going through chilly days or killing cold season of the year! 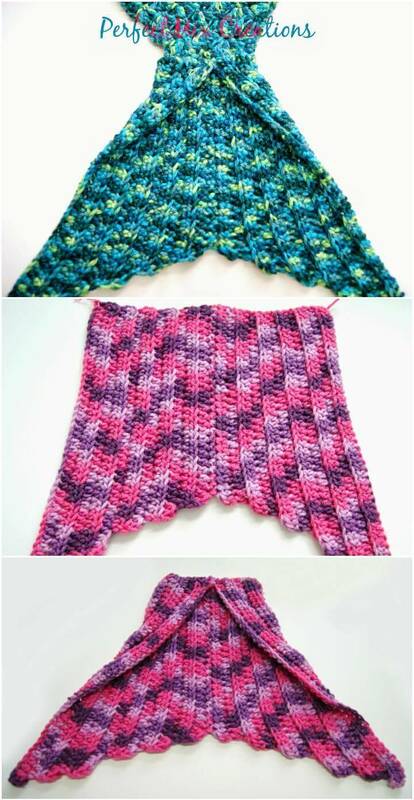 2ndly, you can experiment the given patterns with your own selected yarn colors to get a vibrant or fade look! 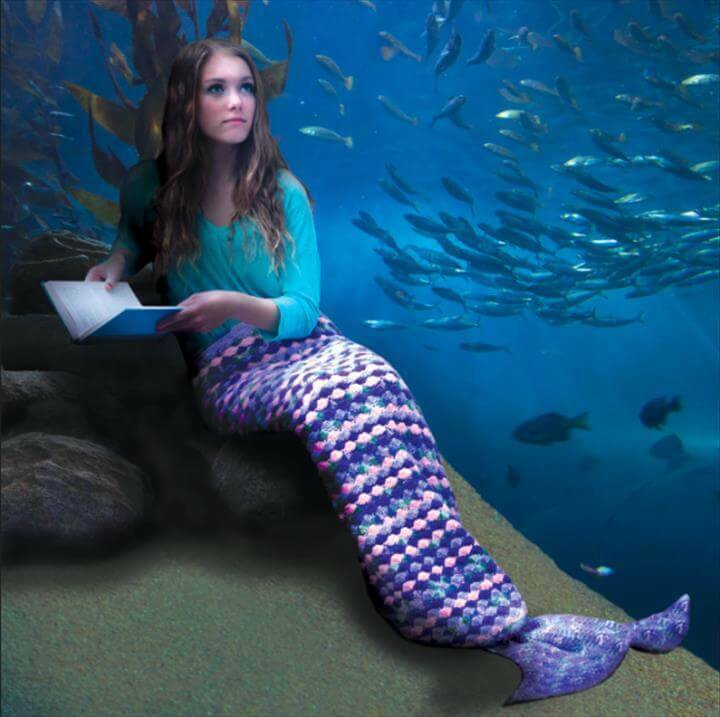 Why the mermaid blankets? Here are the few reason for their so raised popularity! 1. 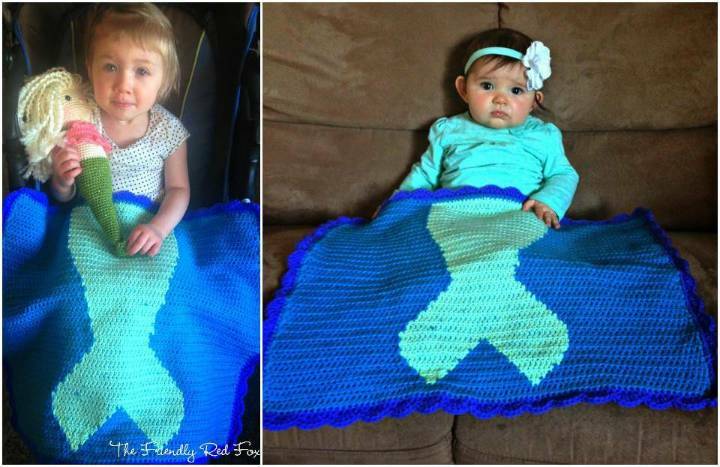 These blankets make an awesome gift for the kids and even for a baby shower! 2. 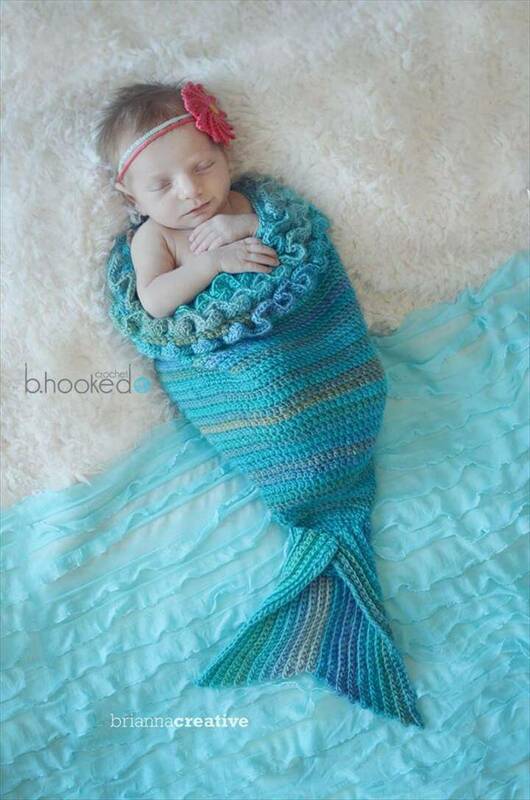 The mom can get them also for a very first winter photo shoot of their kids! 3. Main purpose of these blankets is to hold your legs well and to warm your feet as if your feet are warm, your whole body will be! 4. 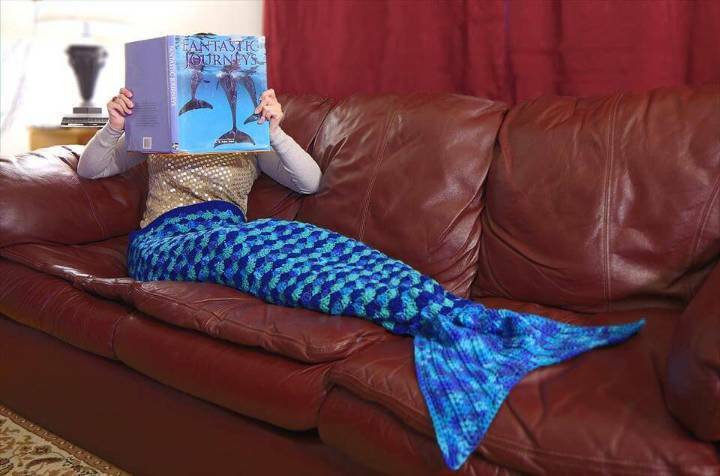 These blankets just lay smoothly across your lap giving you a high value comfort! 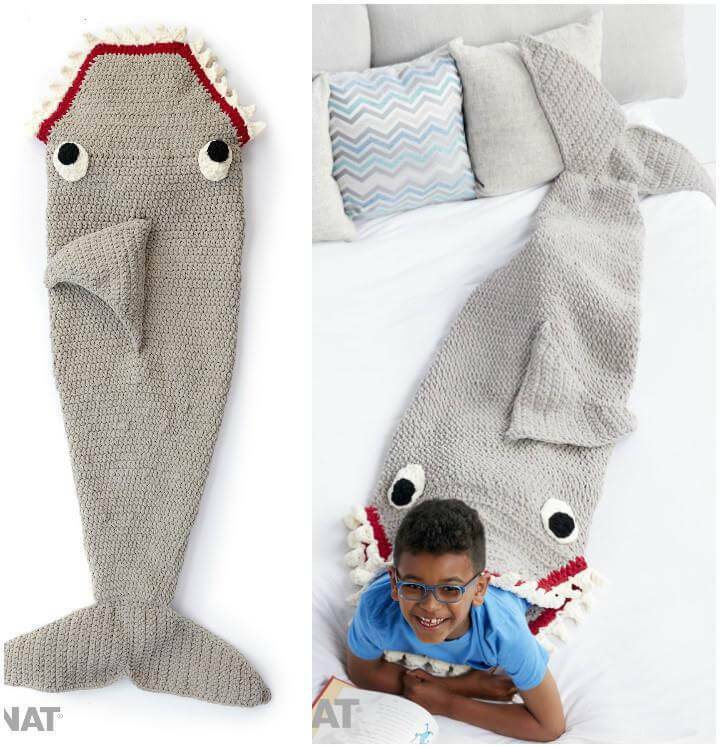 So kids can get into them to snuggle up on a sofa or on a bed while enjoying their favorite TV shows or reading their favorite book! 5. 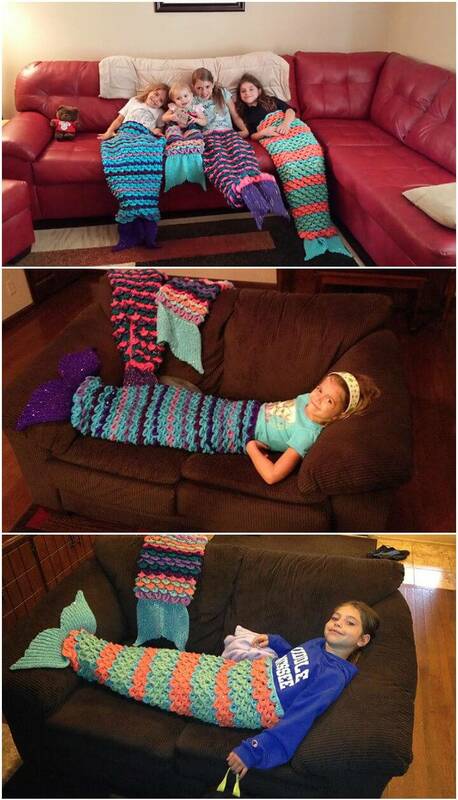 They are simply a mind-blowing way to mimic the mermaids, the most fun-raising feature of these blankets!